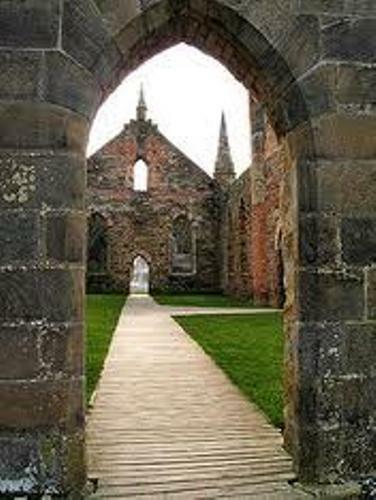 Port Arthur is famous as the Australian convict site. During 18th and 19th century, there were 11 remnant penal sites built by the British Empire in Tasmania. Today, the building is included as UNESCO world Heritage Site. 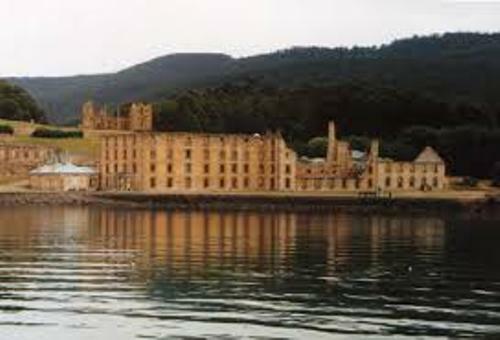 The significant history on Port Arthur makes it as the best action in Tasmania. People will never forget to visit Port Arthur. If you visit Hobart, the capital of Tasmania, you just have to go through 37 miles or 60 km to reach Port Arthur. Port Arthur was linked with horrible mass murder. During the Port Colonial Australian time, there was a scene of mass murder even in 1996. When you reach Hobart and you want to come to Port Arthur, you can use the available means of transportation such as ferry or bus. Let’s find out the population in Port Arthur. The recent census in 2006 stated that it was inhabited by 499 people. The name Port Arthur was derived from the name of the Lieutenant Governor of Van Diemen’s Land. He was George Arthur. People knew it was a penal colony even though actually Port Arthur was established as a timber station in 1830. 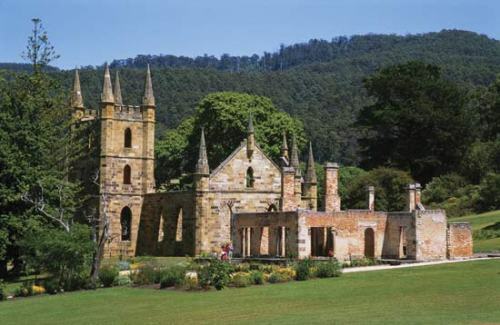 Port Arthur was famous as the convict stations. The hardest convicted British criminals were sent here in 1833 till 1853. The convicts had to face the undesirable punishment when they were sent in Port Arthur. The prison was filled with some rebellious people from other stations. There is no need to wonder that it features the strict security. The shape of prison was in symmetrical model. The construction of the prison finished in 1853. A good example of Separate Prison Typology can be seen in Port Arthur. Find out another interesting place in Petra Jordan facts. 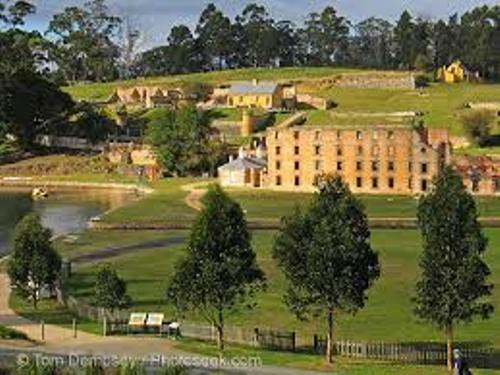 David Burn visited Port Arthur in 1842 and thought that Port Arthur could be a good tourist attraction since it had wonderful beauty. 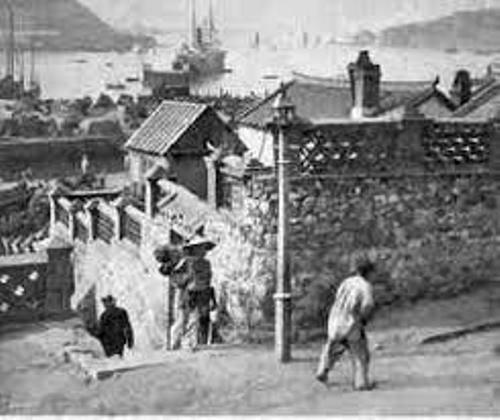 In 1877, Port Arthur was no longer used as a prison. Check out Patagonia facts to know another beautiful place in the world. Do you want to give opinion on facts about Port Arthur?